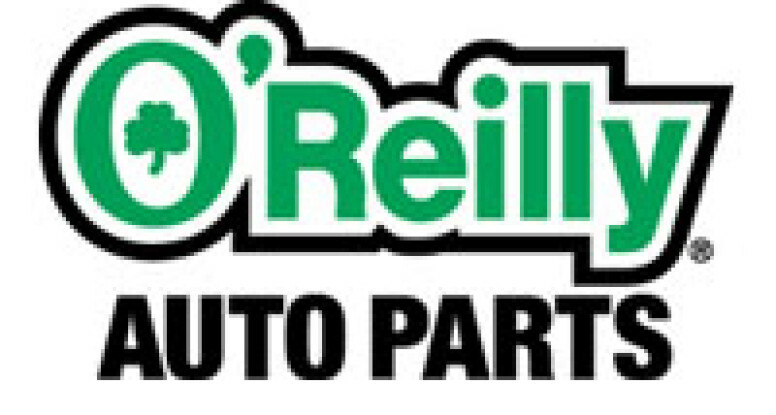 The new O’Reilly Auto Parts in Carlyle celebrated their Grand Opening Saturday May 14th. KSHE95 radio station was onsite for the event, food was going on the grill and a number of prizes and giveaways were available. 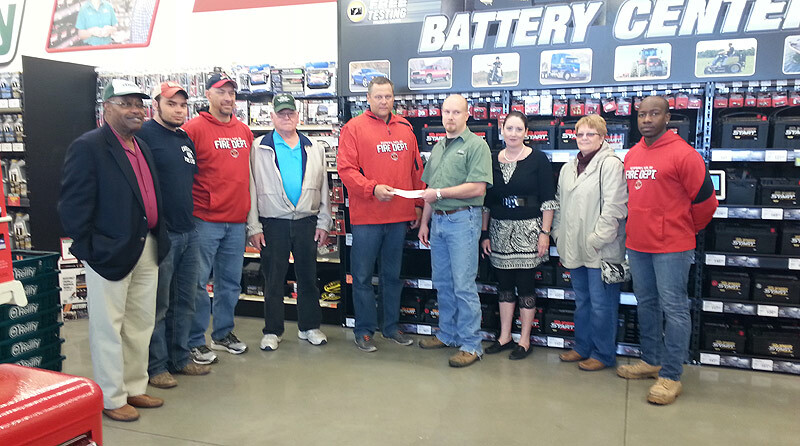 Members of the Carlyle Fire Protection were in attendance and received a donation of $200 from O’Reilly’s. 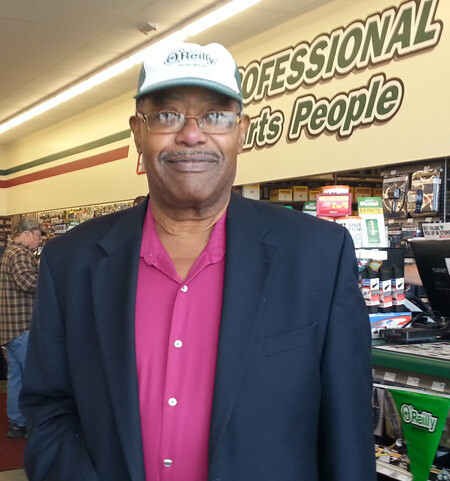 Community patrons and City employees, including, Carlyle Mayor Mike Burton, City Administrator Joann Hollenkamp, and Alderwoman Judy Smith among others attended in a show of support to the new business. From the Chamber side, President Cheryl Roberts and, Secretary Pamela Holly joined in during the ribbon-cutting ceremony.